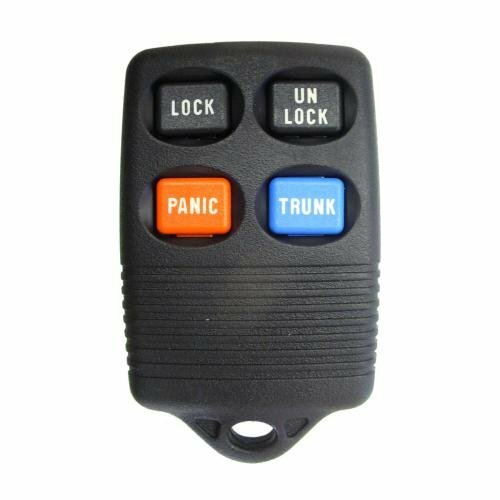 This remote has four buttons that will lock, unlock, release trunk and panic. The outer casing is black and the buttons are soft. This remote is built for years of use. Winksllc will provide easy to complete, do-it-yourself programming instructions. 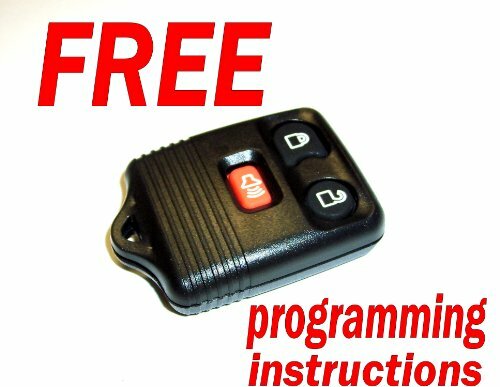 Programming your vehicle to recognize the remote takes only a few moments. 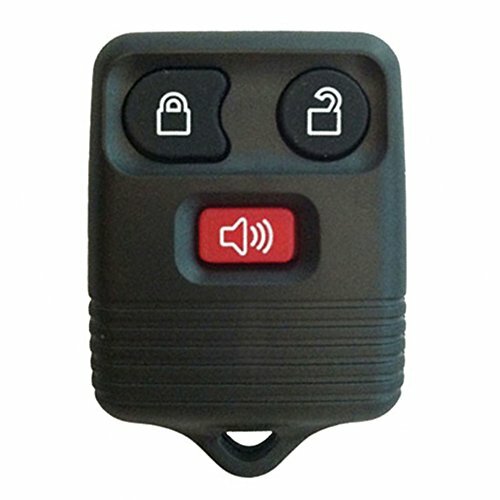 Vehicles must be equipped with factory keyless entry for the remote to function. 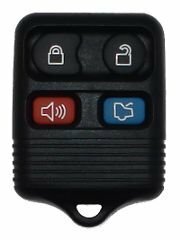 Program your vehicle to accept up to four remotes. Winksllc provides excellent customer service and email support. For Vehicles with Push-Button Start. 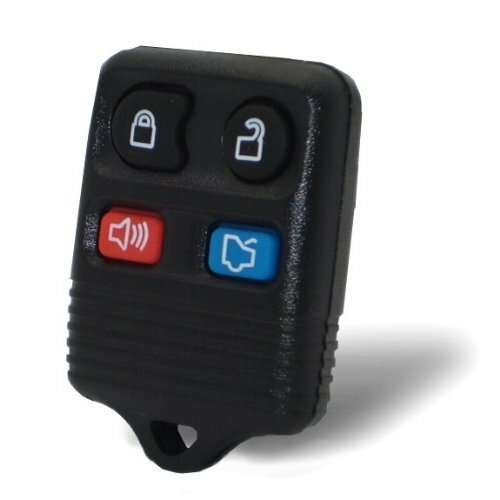 This is about one keyless entry remote transmitter with a new battery included and ready to be programmed to work. With the remote you'll receive the programming instructions. Is very easy to program it. 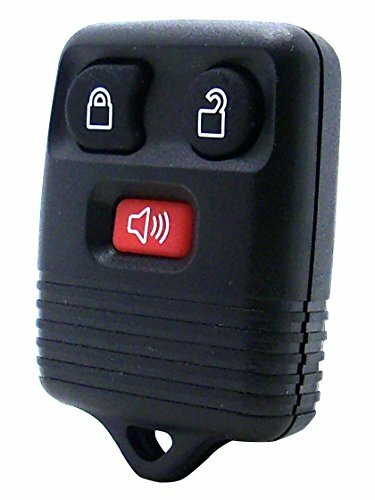 This remote will only work on those vehicles that have a factory keyless entry system installed. 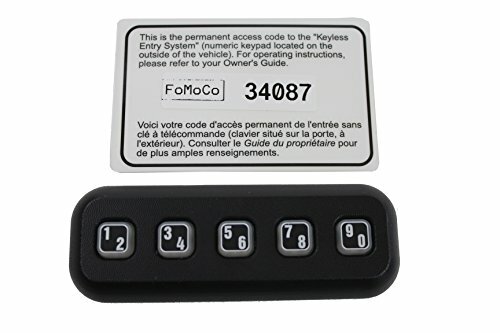 Please make sure your car has the factory keyless system installed. WARNING: Please make sure your remote looks exactly the same as the photo, it has the same buttons and it has in the back one of these FCC ID Numbers : CWTWB1U331 - CWTWB1U212 - CWTWB1U322 - CWTWB1U345. 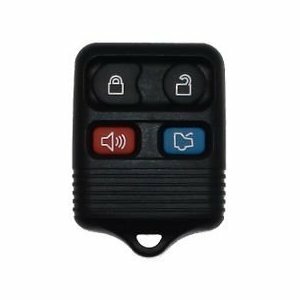 If your remote has a different FCC ID number or it has no FCC ID number in the back, then this remote WILL NOT work in your car. 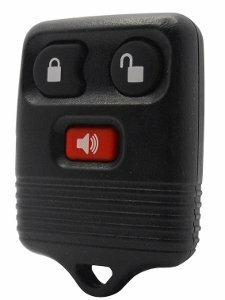 This remote has 3 buttons with lock, unlock and panic. The outer casing is black and the buttons are soft. This remote is built for years of use. Winksllc will provide easy to complete, do-it-yourself programming instructions. 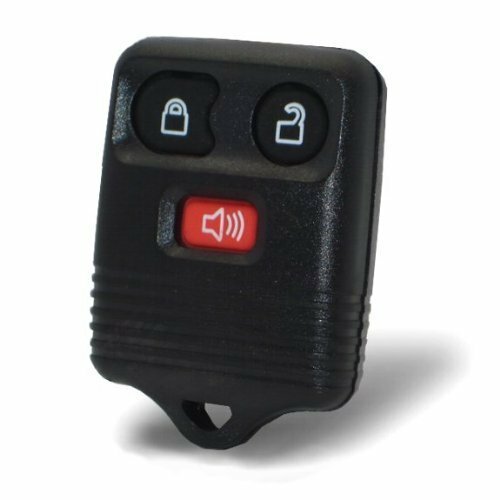 Programming your vehicle to recognize the remote takes only a few moments. 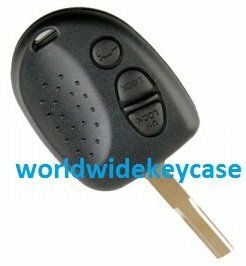 Vehicles must be equipped with factory keyless entry for the remote to function. 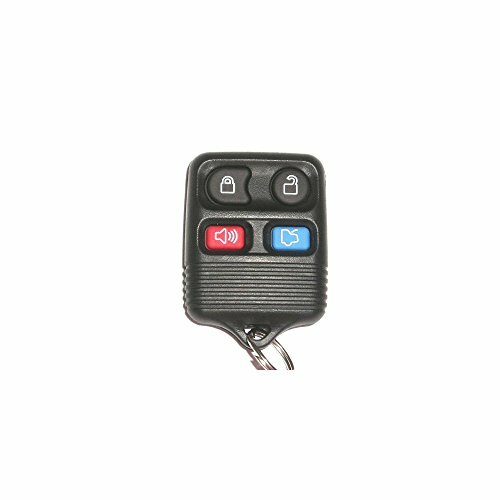 Program your vehicle to accept up to four remotes. Winksllc provides excellent customer service and email support.